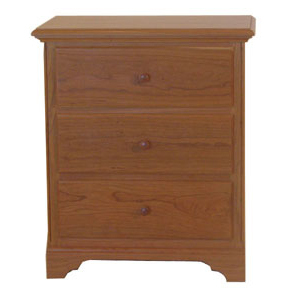 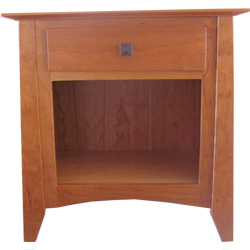 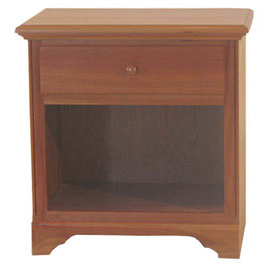 Our beautiful and functional night stands will complement any bedroom. 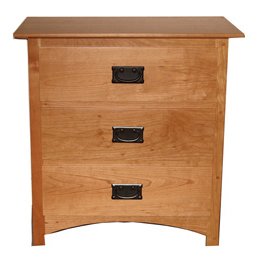 Choose from many styles, stains and woods. 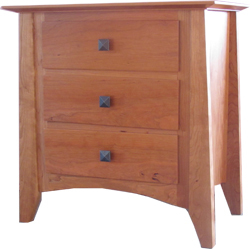 If you’d like to see these and many more in person, stop by our Showroom just south of Middlebury, Vermont.